6,494 began play in the 2009 World Series of Poker main event way back in early July, and now only two remain. Joe Cada will take a formidable chip stack with him when the heads up battle for the WSOP main event bracelet begins on Monday night. Cada managed to finish Saturday's 17 1/2 hour marathon session with around 136,000,000 in chips, while Darvin Moon currently has around 59 million. 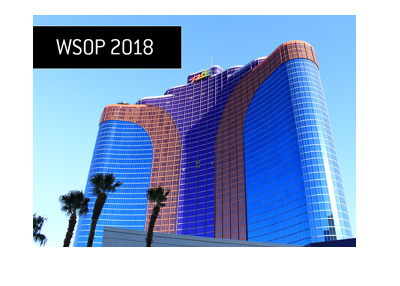 So who will win the 2009 World Series of Poker main event? 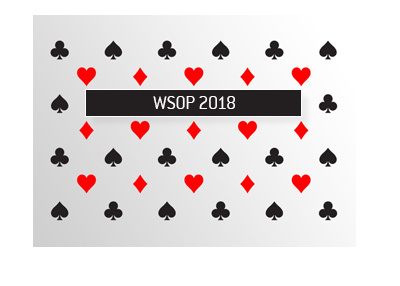 Will Joe Cada become the youngest player to ever win the WSOP main event? 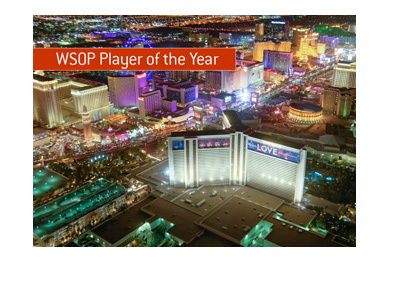 Or will Darvin Moon battle back and take down poker's ultimate prize? As of right now, Joe Cada is currently a 1/3 favorite to win the main event at Betfair.com. Darvin Moon, on the other hand, is currently listed at 13/5 to win. Cada certainly has a large edge heading into the heads up battle on Monday evening. However, I believe that the blinds will be 500k/1M when action picks back up, meaning that Moon will have a bit of room to try and catch up. Taking Cada at 1/3 seems like pretty horrible value, especially considering the fact that Moon is just one double-up from taking over the chip lead. I think that I would have to take Moon at 13/5, even though his play on Saturday wasn't particularly awe-inspiring.